I am here now- blog entry by Grant | When Can We Go? hey it is Grant a few things you should now is that I am 12. I am in Oxnard right now I am a sick but i whent I into the ocean. 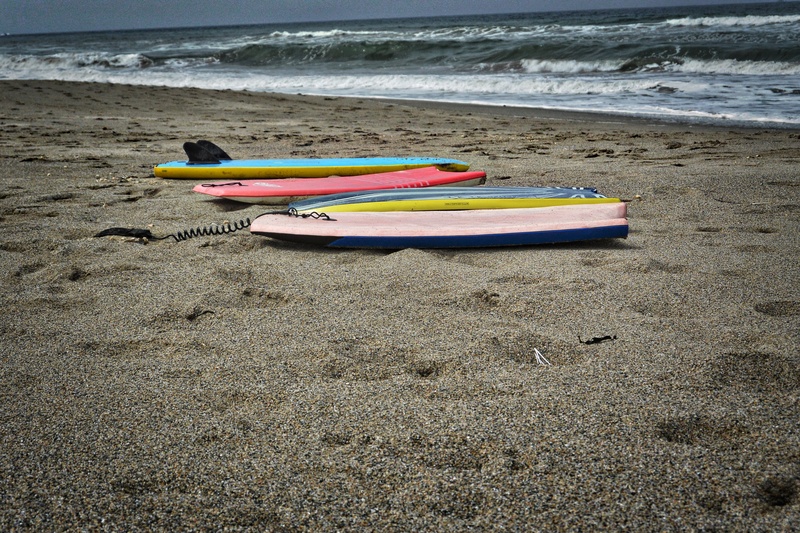 I surfed a little in the ocean this is what i did to day.